The Brewster- Douglass Housing apartments were built between 1935 and 1955. Detroit's mayor says a now-vacant housing project where singers Diana Ross and the Supremes lived before becoming Motown superstars will be demolished. Mayor Dave Bing made the announcement Thursday about the massive Frederick Douglass Homes complex, formerly known as the Brewster-Douglass housing project. A $6.5 million federal grant will pay for demolition and soil remediation that is expected to pave the way for redevelopment on several city blocks. Demolition could begin early in 2013. Bing says the demolition could take up to a year. It'll free up 18 acres. "Once this is demolished, I've already had some recommendations from developers who want to come here and have some different kinds of ideas on what ought to happen," Bing said. "They're starting to line up and I think that's very, very healthy." 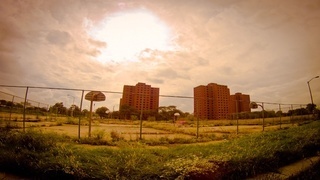 Known to most Detroiters as the Brewster projects, the decades-old complex has been vacant since the last families were relocated in 2008 due to safety concerns. It consists of brick condo-like units, six-story buildings and four 14-story towers. First Lady Eleanor Roosevelt broke ground for the first phase of the development. 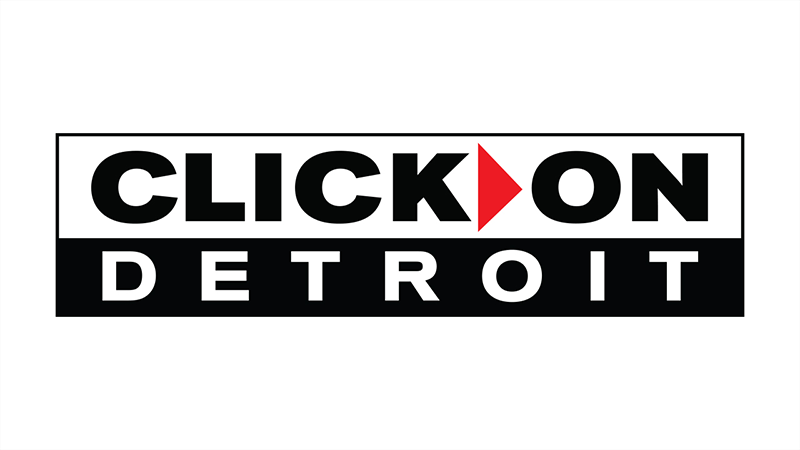 It was one of the largest residential housing projects owned by the city of Detroit. Celebrities like Diana Ross, Mary Wilson and Smokey Robinson once called the complex home. The living units were built for the working poor. The Detroit Housing Commission required an employed parent for each family before they could move in. The Douglass apartments became senior housing units.